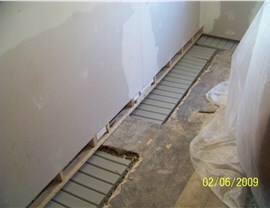 Do away with water worries by counting on the licensed pros and patented systems of Mid-Atlantic Waterproofing. Located on the southern shores of Lake Ontario, Rochester is often ranked among the most livable and family-friendly cities in the country. But nothing can ruin the livability and comfort of your Rochester home like a flooded or water-logged basement! Instead of waiting for water to seep into your home, prevent its costly negative effects by getting in touch with Mid-Atlantic Waterproofing today. 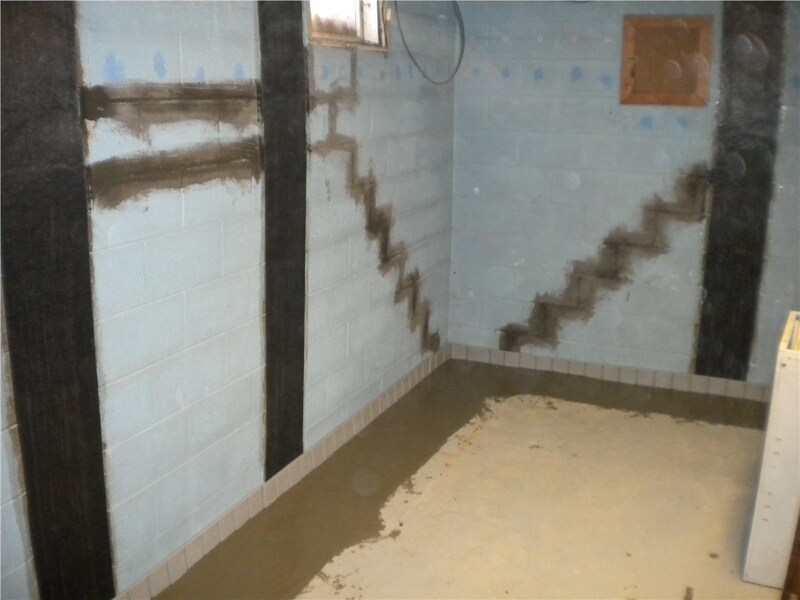 A leading provider of high-quality Rochester basement waterproofing since 1965, we have the knowledge, resources, and skilled inspectors to make sure you have the driest basement in town. At MIDA, we not only claim to offer the best waterproofing solutions, but we back up those claims with our innovative and patented waterproofing systems! Specially engineered based on 50+ years of experience, these proprietary systems are designed to address both interior and exterior water issues to keep your home dry and free from water damage for life. Because we offer fully transferrable lifetime warranties, you won’t ever have worry about a thing! 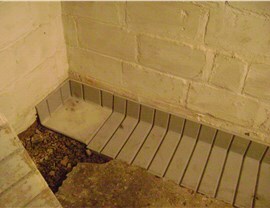 In terms of water penetration, your foundation is without a doubt one of the most vulnerable spots of your entire home. 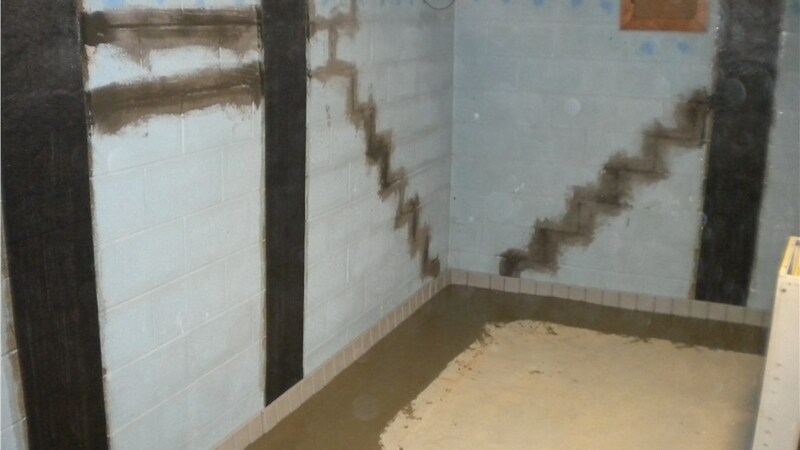 Whether from heavy flooding or the slow seep of groundwater, water intrusion is virtually inevitable over time—unless you have the high-quality Rochester foundation waterproofing of MIDA! Relying on the expertise of our trained, licensed, and certified professionals, we’ll create a custom strategy for sealing out water permanently. Request Your Free Home Inspection and Waterproofing Estimate Today! 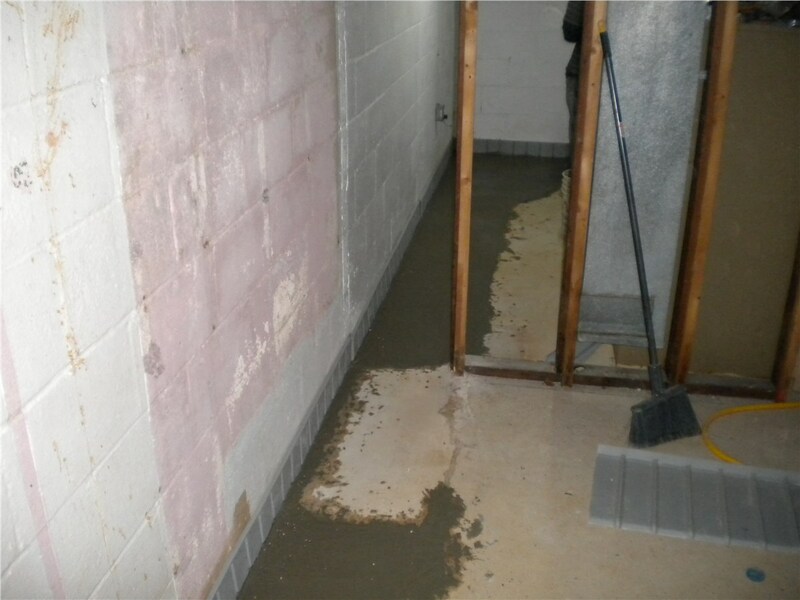 With the help of Mid-Atlantic Waterproofing, protecting your home from costly water damage couldn’t be easier! 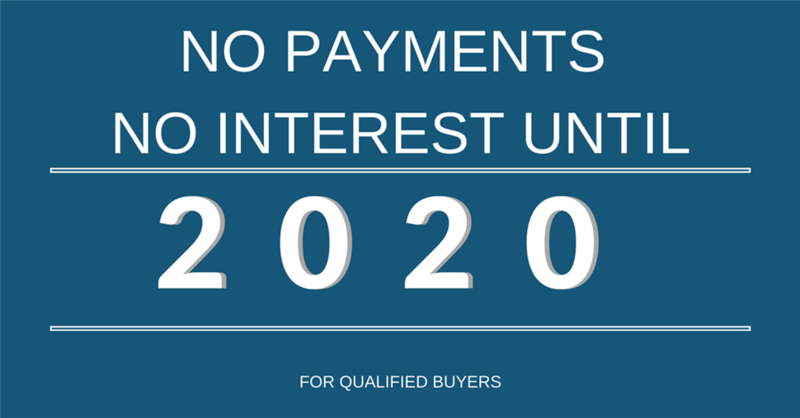 Simply give us a call today to learn more about our comprehensive waterproofing systems, or request a free home inspection from one of our Rochester waterproofing contractors by filling out our quick online form now.